west | hello it's ming. lively and noisy festivities, especially when these involve drinking a large amount of alcohol coffee. 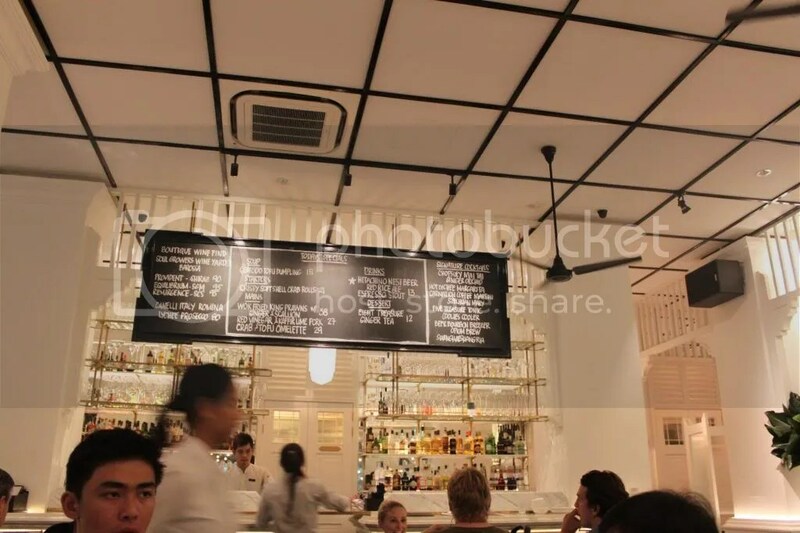 This entry was posted in Cafe, Coffee, Pasta, Singapore, Upper Bukit Timah, Waffles and tagged cafe, cafe hopping, cafe hopping singapore, coffee, fly me to mars, food, foodie, lorong kilat, pasta, revelry, revelry cafe, singapore cafe, singapore cafe west, summer salsa pasta, truffle oil pasta, truffle pasta, upper bukit timah, waffles, west on August 2, 2015 by helloitsming. Before, after and during… Ok maybe context is irrelevant…….. I spend an undisclosed amount of time trawling through #sgig, seeking out the latest must-try eating spots in the eclectic foodie scene of Singapore. 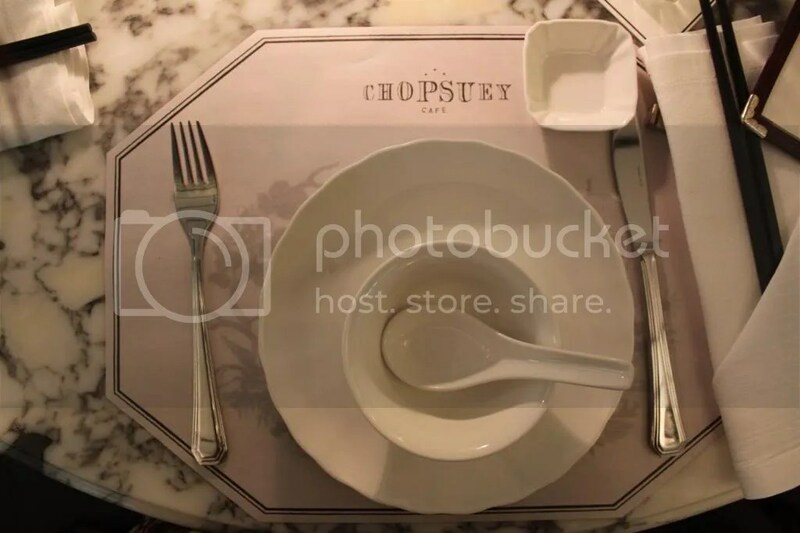 I spied a number of brunch and dinner posts featuring a new addition to the scene, Chopsuey, a new ‘East meets West’ concept restaurant established by the people behind P.S. Cafe. For foodies unfamiliar with P.S. 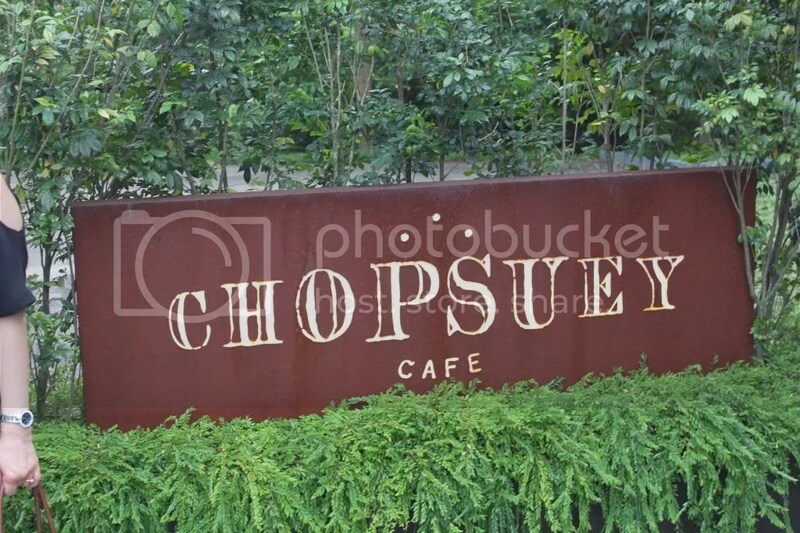 Cafe, there were originally three sites in Singapore, boasting to-die-for Truffle Fries, however one of their branches was transformed into Chopsuey. Christmas Eve 2013 approached much faster than I expected it to and before in knew it I was completely behind in finding somewhere to celebrate…. Until I remembered this venue and made a last minute booking which was accommodated for efficiently! Set in Dempsey Hill, an area of restored army barracks which is now home to many other interesting eating venues, the restaurant interior is truly unique. High ceilings and an airy old-time bungalow accommodates for diners ranging from small to large groups with beautiful marble tables. 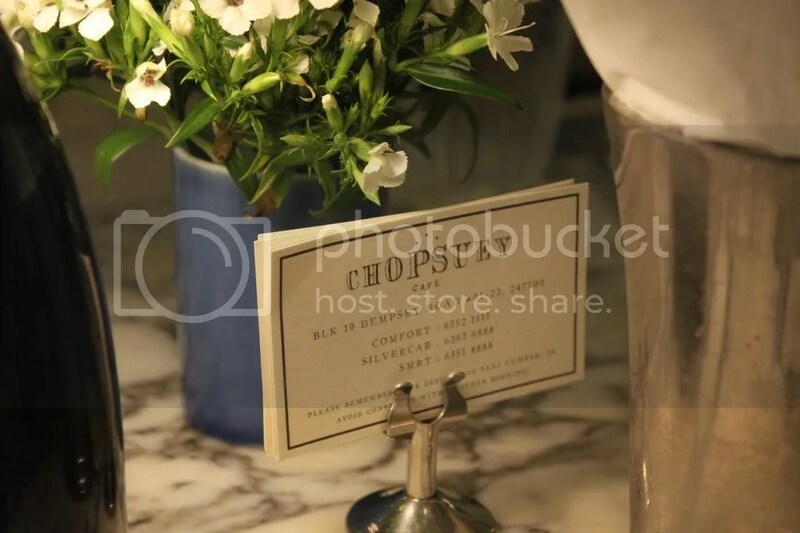 This entry was posted in Cafe, Chinese, Dessert, Family, Fish, French, Fusion/Modern, Restaurant, Roast Duck, Seafood, Singapore, Singaporean, Summer, Uncategorized and tagged chinese, chopsuey, christmas, delicious, dempsey, east, eastmeetswest, holiday, pscafe, restaurant, review, Singapore, west, yummy on December 25, 2013 by helloitsming.